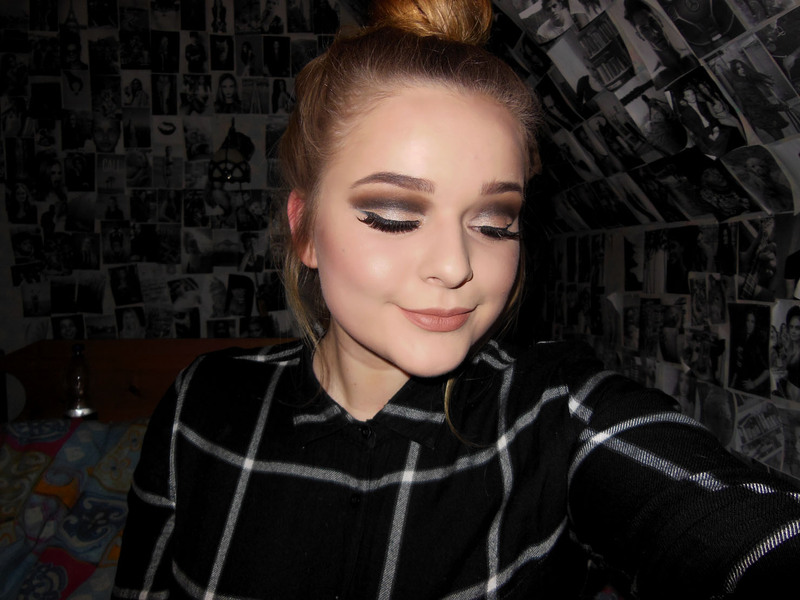 Today I am sharing with you a look which is not a correct cut crease, although I wanted to create a cut crease. Sadly I made a mistake and I used shimmery shadow instead of matte, and I think it may be the reason why my eyeshadow creased and made me look like I just hadn't blended enough. I am truly disappointed, because until I hadn't had applied the shimmery shadow, the look was promising. Today I used another trick which I hadn't used before - the tape trick. You can see my progress in the pictures below. In the first picture I have only my eyebrows done from earlier, which I fixed later. 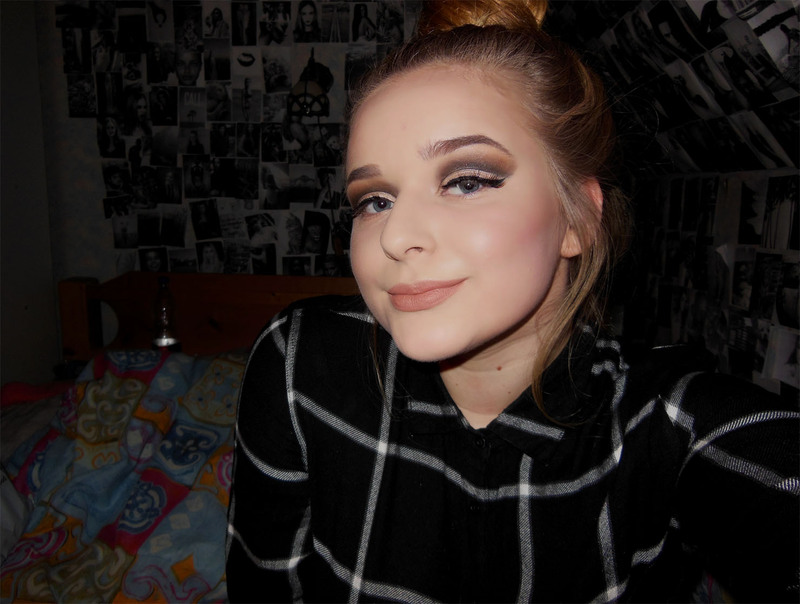 In the second and third picture you can see my cut crease before the shimmery shadow. Still not perfect, but way better than with the shimmery shadow. In the fourth picture I applied my primer and foundation, but I am not wearing any powder yet. Now have a look at my finished look. It's not that bad actually, but I am not satisfied either. The legendary Nivea Men's aftershave balm is what I used as a primer today. And to be honest - my makeup looks so much better! I feel like my foundation has never looked so good. I don't know yet how my make-up would look after a long day, but it instantly makes the foundation look so smooth. If you haven't heard that this product is often used as a makeup primer, then I'll tell you something more. 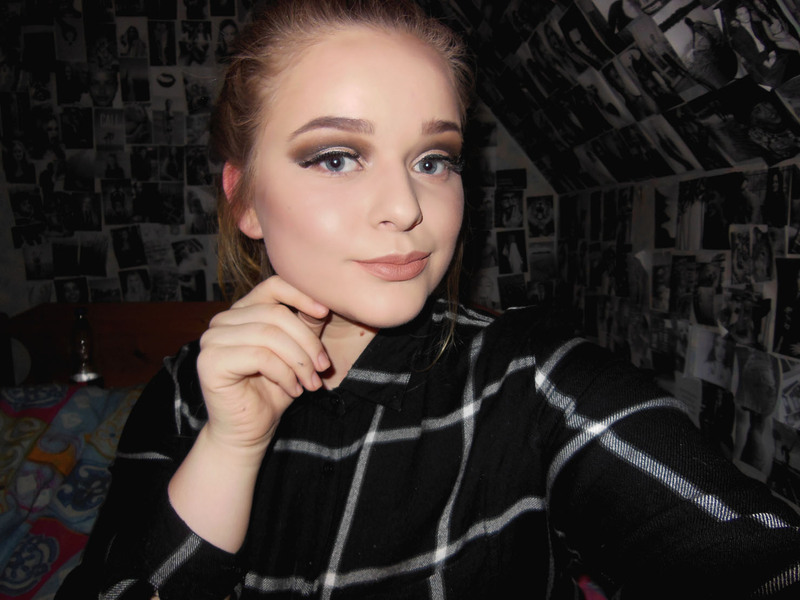 The fact that it works as a perfect primer, was firstly discovered by famous makeup vlogger Nikkietutorials. Although she says it is a very good primer (and ofcourse many others, who have tried it out), there are people who have said it have had negative results on their skin. One of them is Michael Finch, one of my favourite make-up artists. I can't give my opinion yet, as I have tried it only once. 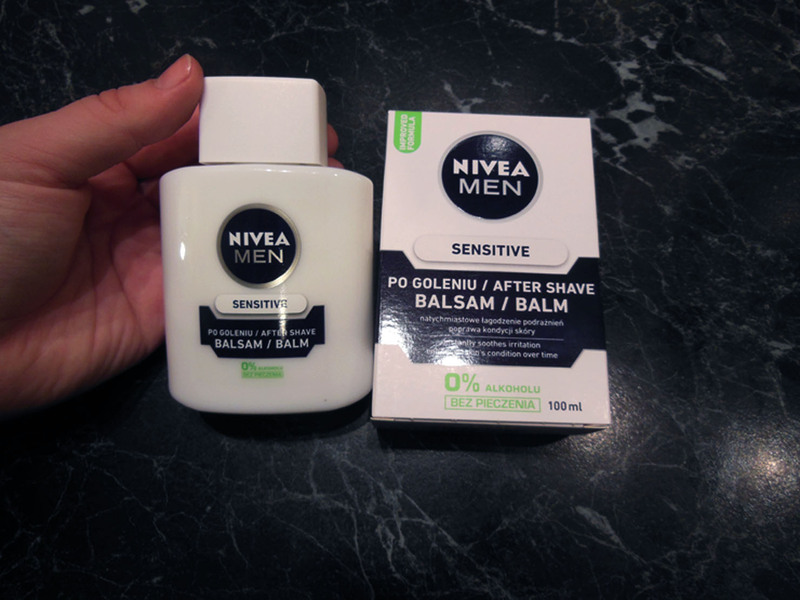 Check out Michael's video about Nivea Men's aftershave balm here. So, what do you think, what did I do wrong? And also, have you tried the Nivea Men's aftershave balm as a primer? Thank you for comforting me :) I hope I'll be able to do better than that one day.